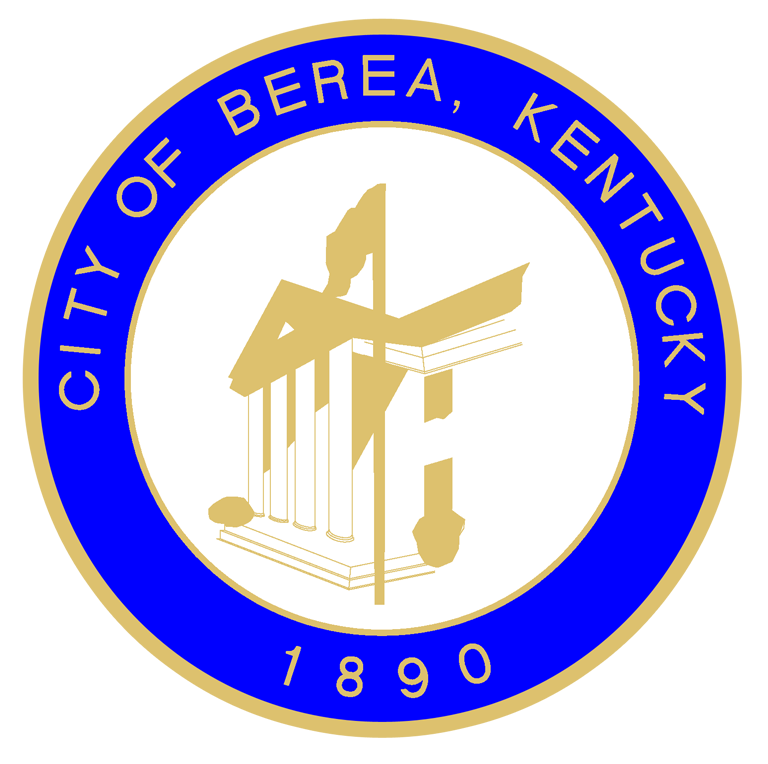 Who is playing this summer in Berea? Check it out! Brett Ratliff grew up in the historic coal camps of Van Lear, Kentucky. 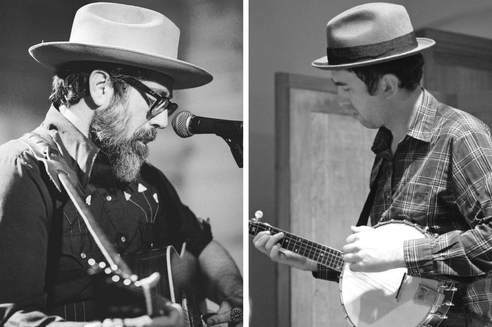 Brett has toured extensively with groups such as the Clack Mountain String Band, the Dirk Powell Band, and Rich & the Po’ Folk, and as a solo artist released “Cold Icy Mountain” in 2008 and “Gone Boy” in 2017. 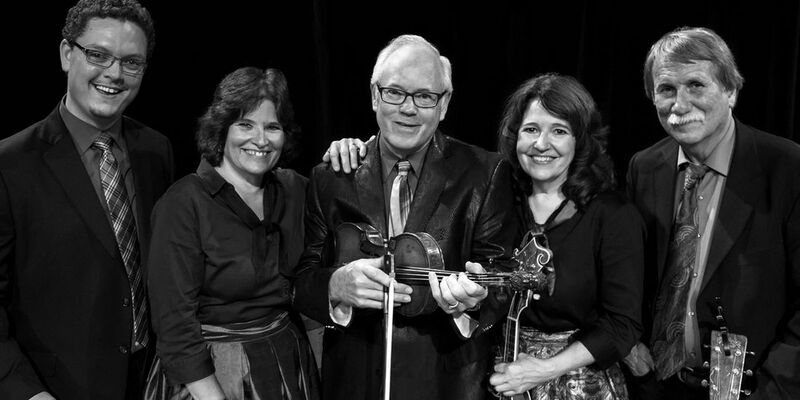 He has also taught mountain music at numerous workshops and music camps including the Swannanoa Gathering in North Carolina, Augusta Heritage’s Early Country Music Week, Sore Fingers Week in Oxfordshire, England and the Festival of American Fiddle Tunes in Port Townsend, Washington. unaccompanied songs of Zion. He was a Kentucky Folklife apprentice to George Gibson, a banjo player from Knott County and this year’s master in residence. John performs with Rich & the Po’ Folk and can be heard on their recording “When the Whistle Blew”. He is also a visual artist whose work represents the history and music of East Kentucky. at Top Hat Studios in March, and will launch their 2017 tour of the Eastern US in July. Formed when its members – Grant Curless, Wils Quinn, and Shawn Reynolds – were in their freshman year, Johnny Conqueroo’s early EP’s saw them writing long, grungy blues jams, spiraling in and out of swampy dirges as the band played what they felt, acting on instinct in a fervent rock’n’roll endeavor. 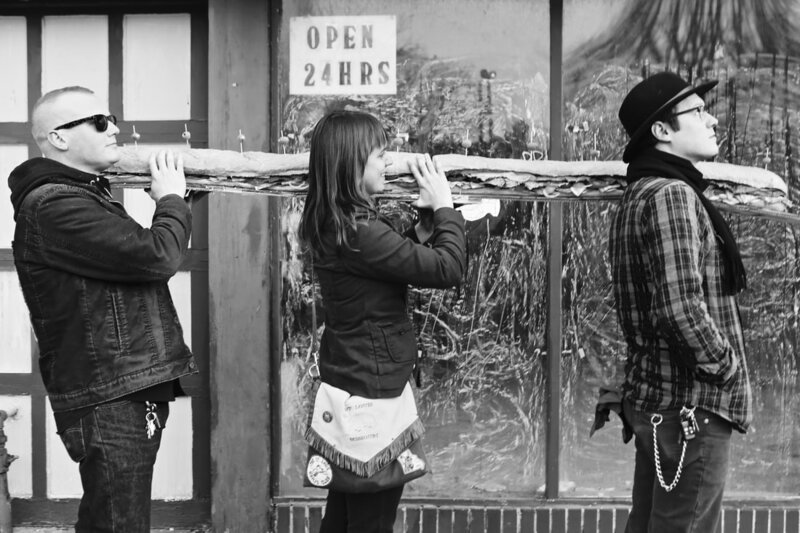 The trio naturally shied from prototypical indie or hipster leanings, focusing instead on downtrodden street stories inspired by Southern surroundings. ​and women in downward spirals , becoming homeless, being falsely accused of crimes and knocking on the door of purgatory like a ball of barbed wire. pioneering the classic styles of Afro-Funk in Benin. Touching on rare grooves such as "Vodoun" and "Sato," Super Yamba Band have dialed in the nuances of a timeless sound that will move everyone in the room to dance! Kaleta sings in several different languages native to West Africa including Fon, Goun, Yoruba and Ewe, along with French and Pidgin English, "the official language of Afrobeat" he says with a grin. 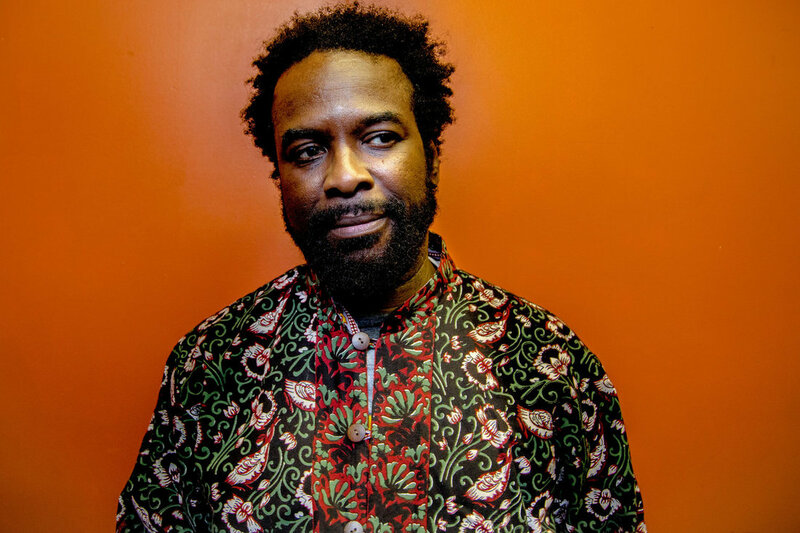 Kaleta got his start in the late 70s performing in church and was soon after picked up by iconic Juju master and world music pioneer King Sunny Ade. A few years later Fela Kuti came calling. Kaleta would go on to tour the world playing guitar for the King of Afrobeat in his band Egypt 80 through the 1980s and into the 90s. 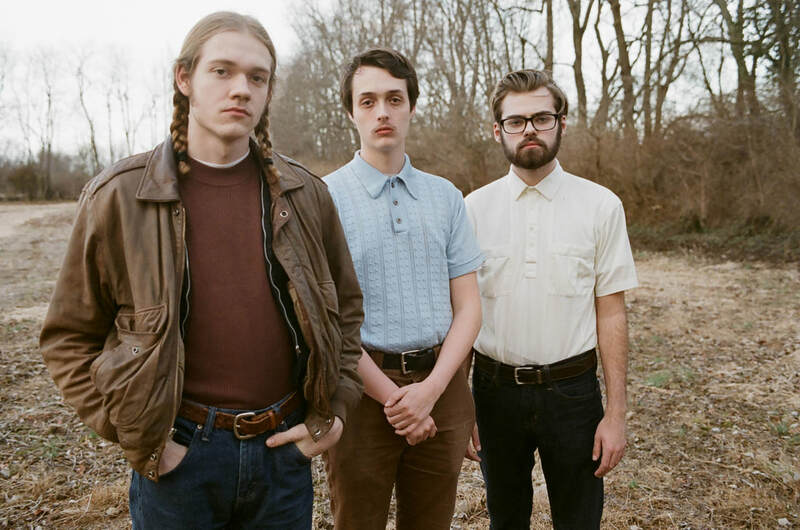 Direct from the hills of Kentucky, The McLain Family Band has become internationally known as one of the most spontaneous, creative and spirited groups performing contemporary Appalachian Bluegrass music. ​concerts and performed as soloists in more than 230 appearances with orchestras. 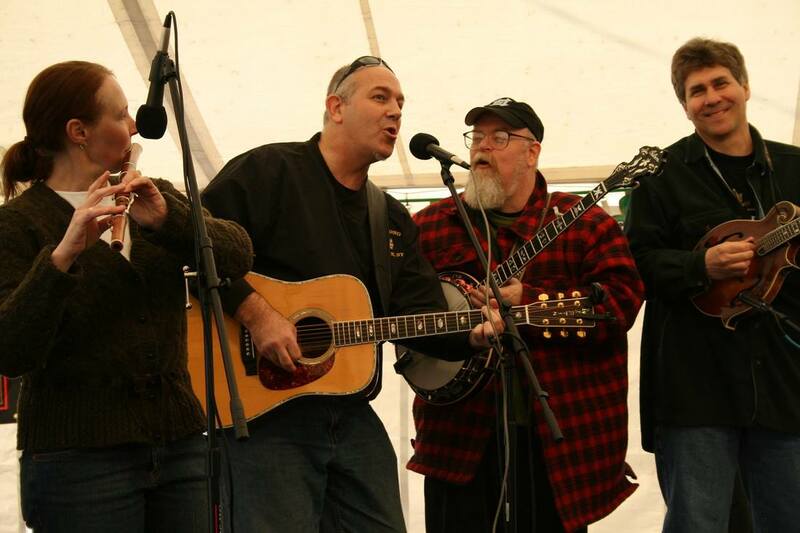 For eleven years, The McLain Family Band hosted The McLain Family Band Festival which was featured on NPR’s Folk Festival USA and produced by Kentucky Educational TV for national distribution. The McLain Family Band has consisted, through the years, of various combinations of family members. The core touring band for 2017 & 2018 includes: Raymond McLain, Ruth McLain, Alice and Al White and Daxson Lewis, with occasional guest appearances from Nancy Ann Wartman and Michael & Jennifer McLain. 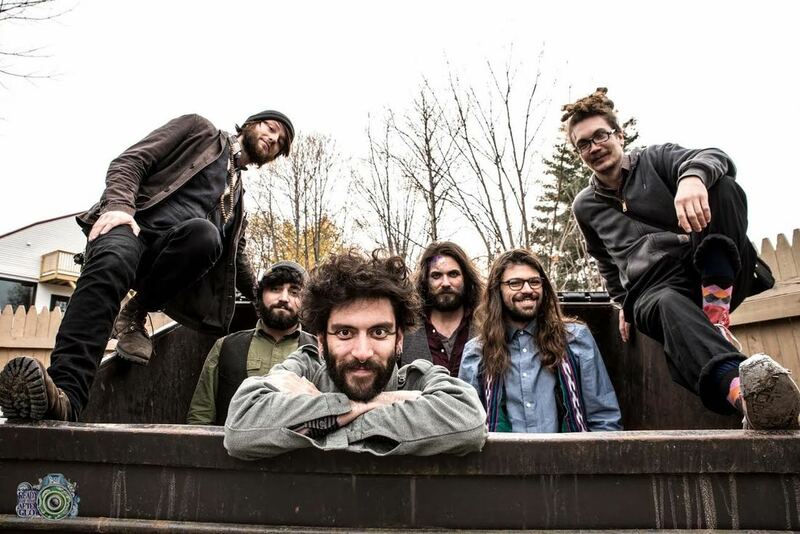 Started in the dimly lit alleyways of Great Barrington, MA, Bella’s Bartok gradually evolved from street-punk performers to an electric, brass-filled, accordion-based spectacle that has continued to entertain audiences for nearly a decade. Find Bella’s Bartok on a variety of stages, at a myriad of festivals, or on the street across the continental United States. Audiences often pick up on the band’s main influences such as Frank Zappa, System of a Down, Tom Waits and Oingo Boingo. Cloigheann has been playing in, around, on, and in some cases under the regional Irish music scene ever since. From festivals to pubs to concerts to house parties and weddings, it's all the same - great music, and great craic wherever they make it. 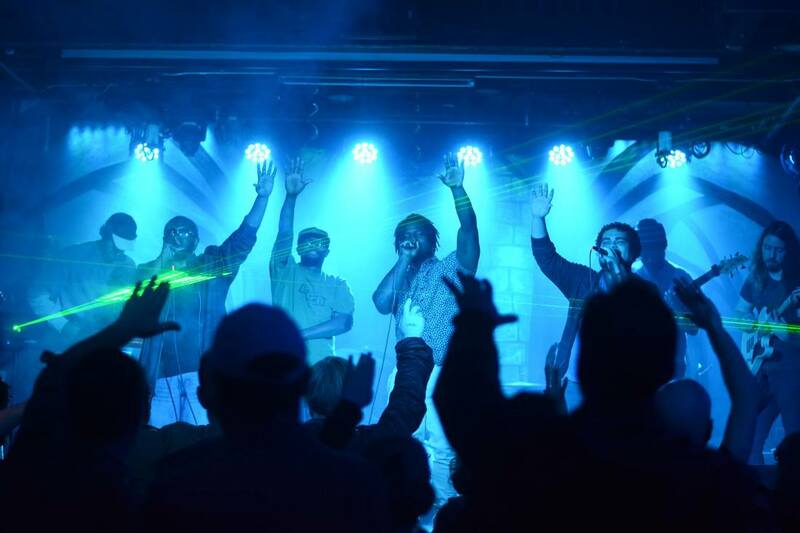 The Theorizt is a hip hop band from Knoxville, Tennessee. 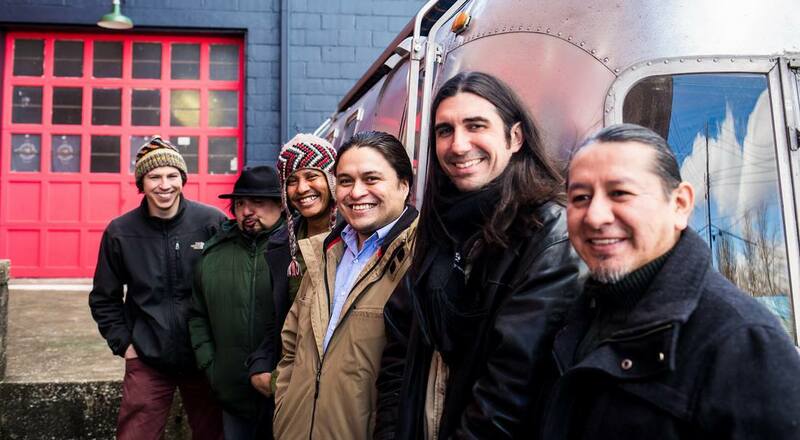 The band was formed in September 2009 when J-Bush and Mike Miller met. Both Miller and Bush had been recording music as a pastime for many years, most of it in their own home studios, using whatever equipment they had available to them - usually a PC desktop and basic microphones and mixers. Both had spent much time working on production and recording, and keeping those two elements in-house has played a huge part in sculpting The Theorizt's distinctive sound. “Knoxville’s answer to The Roots” (Metro Pulse- Knoxville), The Theorizt is a live band that has quickly climbed to the top in Knoxville; getting radio time on 90.3 The Rock (WUTK) for their singles “Me & My Girlfriend” & "Call Me", playing the best local venues, and being crowned as Metro Pulse’s Best Hip Hop Band of 2011. Columbia, Missouri trio, The Hooten Hallers, are known for hard-traveling and wild, energetic live shows, criss-crossing their way through North America and Europe with their seemingly endless tour schedule. They continue their decade-long search for their roots, drawing from the surrounding agricultural lifestyles, the river communities, the college kids and the tweakers that roam Columbia, all in the looming foothills of the Ozark Mountains. ​The Hooten Hallers’ new self-titled album, out April 21, 2017 on Big Muddy Records, is the culmination of their experiences from 10 years of performing and travelling together. the stage with Red Baraat, Sam Bush, Claire Lynch, The Black Lilies, La Santa Cecilia, and Ben Sollee. They have performed at the RiverRoots Music and Folk Arts Festival (IN), CityFolk Festival (OH), Worldfest (KY), Culturefest (WV), and in May of 2013, they had the honor of performing before 10,000+ people in Louisville’s Yum! Center at the Dalai Lama’s Public Talk. 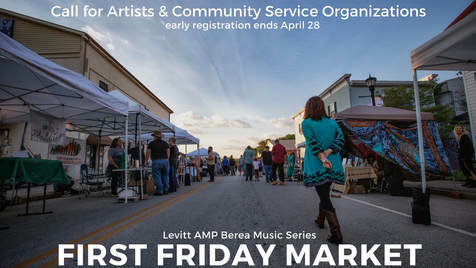 ​The Levitt AMP Berea Music Series is supported in part by the Mortimer & Mimi Levitt Foundation, a private foundation that empowers towns and cities across America to transform underused public spaces into thriving destinations through the power of free, live music. In 2018, nearly 500 free Levitt concerts will take place in 26 towns and cities, all featuring a rich array of music genres and high caliber talent. Learn more at levitt.org.